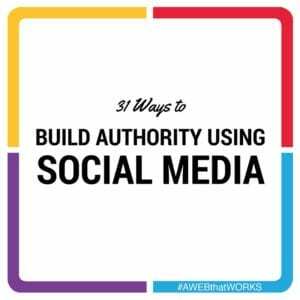 Baskin Robbins has 31 flavours of ice cream and Sue Sutcliffe has 31+ methods to help you dominate the world of social media. She will share with you her thoughts on how to master your online interactions for professional development. Previous Previous post: What is a blog?